Studio W18d – 120 sq ft @£108.12 per month including electricity. 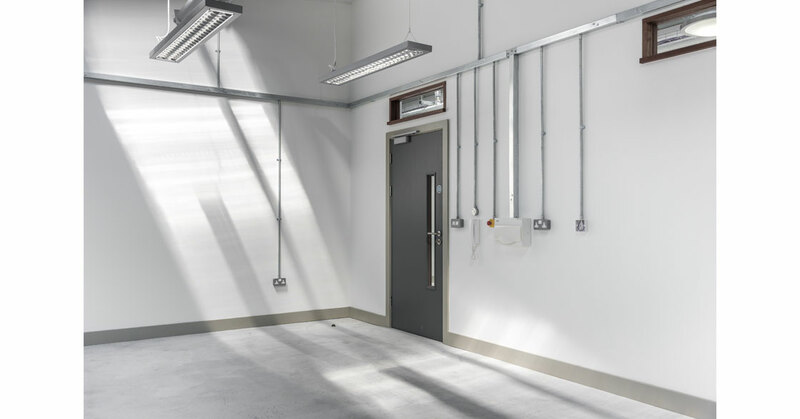 A space with low partitions in a shared studio with 3 others upstairs in the Main Building. All our studios in this building are currently occupied but we are accepting applications. 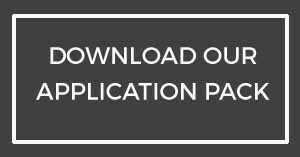 We recommend reading through our helpful list of FAQs and submitting an application first to avoid disappointment.